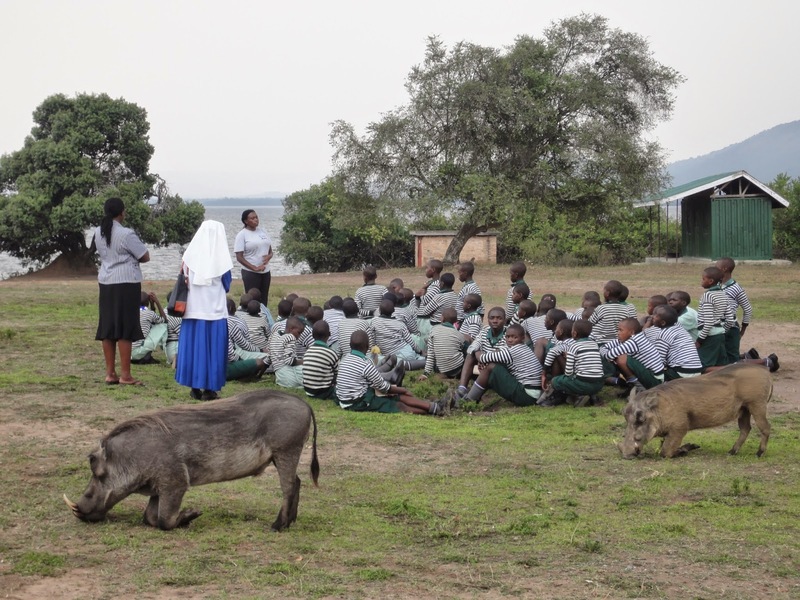 Rubanda Solidarity: Incredible Ugandan Animals Eat Kneeling! Incredible Ugandan Animals Eat Kneeling! 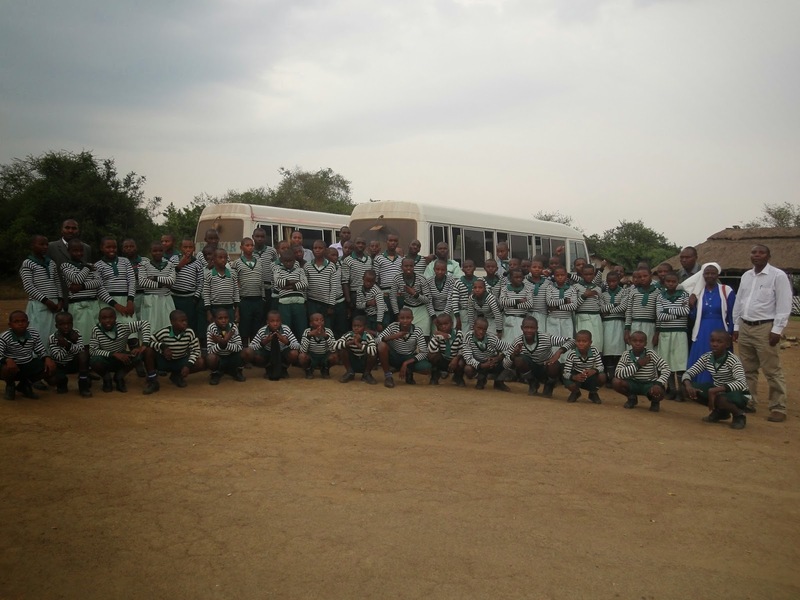 July 26, 2014 will remain an unforgettable day to our Rubanda Solidarity School students of upper grades of 4-7 who had their study trip to both Mburo game park and Lake Mburo in Mbara district, Uganda. The trip that began in the early morning hours of the day aboard two coaster buses was an amazing day for the students. Setting out of the school gate there is a narrow, dusty marrum road that kids use every day and know so well. A mile away is the highway road that links Uganda with DRC through Bunagana in the west and heads to Kabale and Mbarara towns in the east. Entering the highway was so amazing for the students.They all screamed for safety and invoked God's protection. Because, most of them had never been given a ride on a tarmacked road. They were full of excitement a midst screams for life as one of them shouted loud, "we are still young to die". As they traveled through Kabale town they headed for Mbarara to Lake Mburo. 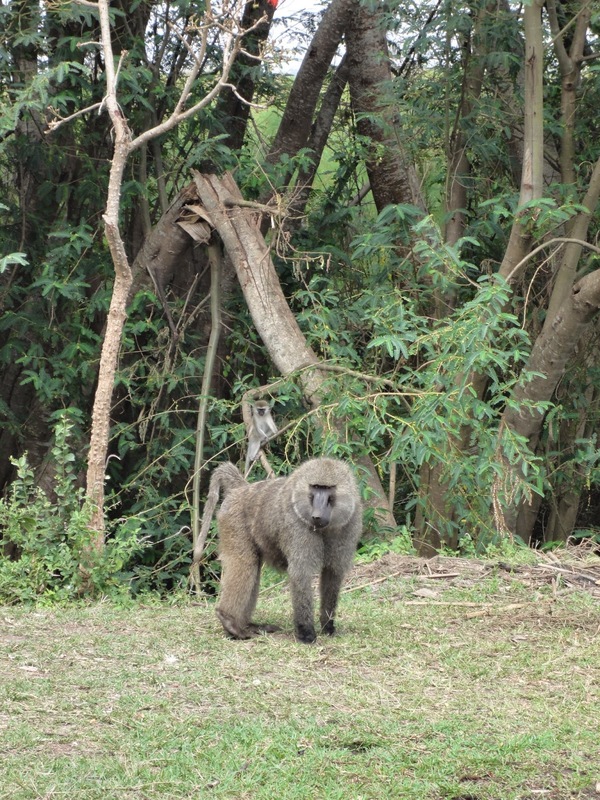 At Lake Mburo their first eye contact was the strange animals that eat-kneeling. It was indeed their first time to see such strange animals. "They are so friendly animals", one of them called his friends. Another child answered back, "they eat-kneeling and are friendly to children". Children know how curious and scary they can be when in the presence of animals with exposed teeth, as if ready to have their prey. "Its awesome", mentioned as she made a joyous jump. The objectives of the study trip were an act of appreciation and farewell to the candidates of grade seven, an exposure to them and other higher grade students of 4-6. Moving out of ones village provides a sense of maturity and seeing things differently. It also a final opportunity to the finalists as they prepare for their final national exams. Some of the things they learn on their trip include; Animals and landscape, different types of infrastructure including roads and road signs. 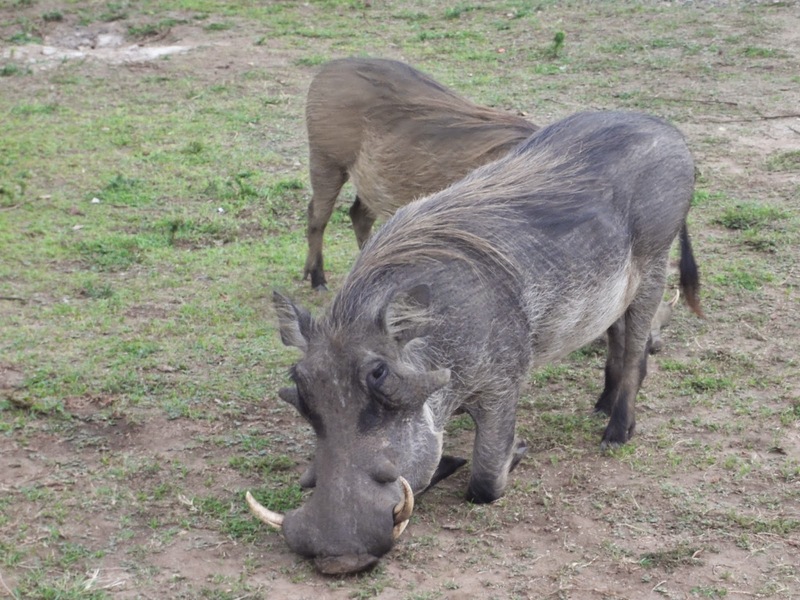 They also travel on water through the lakes, track animals in the game parks, visit national monuments and places of worship. They are also guided though issues of communication like bus parks in towns, post offices and banks as tools to use because soon they are to start their own navigation in life. Students who were so amused when they say the kneel and eat animals could not hold their breath when they paused for a photo next to these animals as of they were part of their group. "I will never forget this", one of the students commented. After a one day's study tour, the students had an African traditional danced to refresh their spirits as they headed back to the school in the first watch of the night. Enjoy the pictures below.